Women In Leadership: Hitting the “Not-So-Transparent” Glass Ceiling, Wednesday, 11-14-18 (Live Webinar) « CE You! Getting CEUs and Lovin' it! To Register for this class, please complete the online registration form below. For Webinar participants, the link to enter your webinar will be emailed to you shortly after you register – (please check your spam/junk email folder) – If you do not receive this email within 1 hour of registration, please alert us at newyork@ceyou.org or call/text 929-352-3968. For any additional assistance please call (929)35- CEYOU / (929) 352-3968 or email NewYork@CEyou.org. This webinar is live, real-time and interactive, granting the same credit as in-person attendance for New York participants (2 CE Contact Hours), and Category 1 CEUs for Maryland Participants (2 Category I CEU’s). Click here for information on other states. Join Clinical Social Worker and Certified Health Coach Kori Grillo as we explore the impact of gender in the the professional environment as well as the contemporary social context. Gain insight about shedding gender based anxiety and fear surrounding personal success, understanding each individual’s definition of personal success, and the modern complexities of negotiating multigenerational environments and systems where encounters with varying expectations surrounding gender roles are often brought to light. 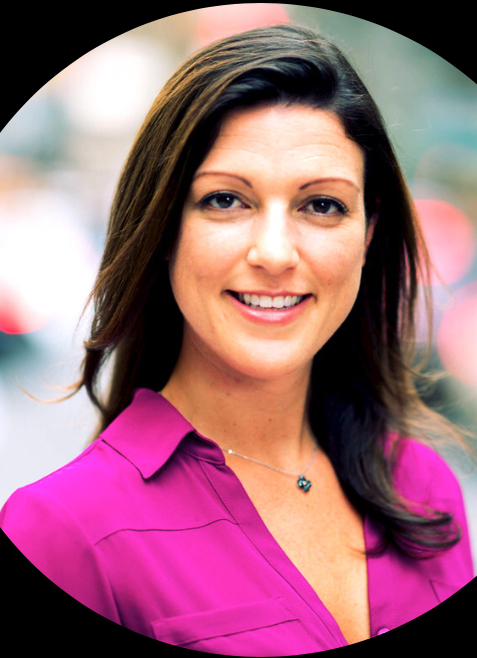 Kori Grillo is a LCSW, Certified Health Coach and registered Yoga teacher who serves as Corporate Health and Leadership Development coach throughout the New York City area. Her company, Muse Concierge Coaching, assists individuals and companies in achieving their goals both personally and professionally. Continue Below to Register. Click here if you would like to return to the CE You! home page. To register for this class fill out the form below. For Webinar participants, the link to enter your webinar will be emailed to you shortly after you register – If you do not receive this email within 1 hour of registration, please alert us at newyork@ceyou.org or call/text 929-352-3968.